Twitter is one of the most efficient, flexible and fun social media platform. But joining it may be quite over-whelming. Today we’ll feature tips and resources of how start and succeed on Twitter! Angela is social media brand strategist, instructor and podcaster. Angela is a very active and successful Twitter user which is what she is teaching us today! Angela’s site Blue Print Your Career helps those who is thinking about a career change or is in the process of going through the process. Q1 Angela, what brought you online? How did you come up with the idea of your website? Who remembers when Yahoo was popular? Even before then! I have been online for quite some time,when Yahoo was the main search engine and you built online stores through yahoo platforms. Blueprint Your Career website started out only as a podcast and is slowly evolving into the website it is now. I came up with the idea for the website,having gone through my own personal career transition, I can understand all the struggle and confusion that come w/that type of change. I want to help people going through a similar career transition and needed motivation, personal/business development resource. Q2 I know you participate in lots of Twitter chats all over the web! What are your favorites ones? What made you stick with those? Now, that is an unfair question! All the chats that I participate in are my favorite, which is why I stick with them. I choose to participate in chat for a number of reasons, mainly to network and build relationships. I enjoy meeting new people and twitter chats are one of the easiest ways to find and create new relationships. 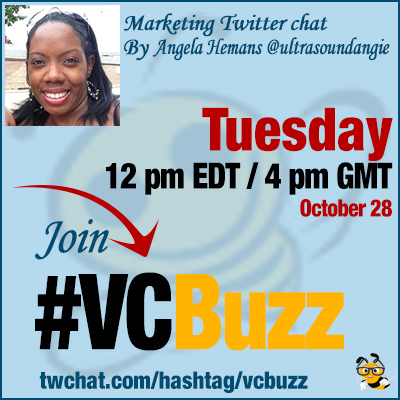 Twitter chats like #speakerchat, #bizheros, #cloudchat, #yourgreatness #smslantchat aid in my business development. Other chats like #Collegechat, #collegecash and #MHPchat are self care and personal development. All the chats that I participate in, is a valuable resource for me. I actually use gnosisarts there mobile which does it by day of the week. I prefer to choose new chats based on when I’m available, I have found great chats that way! Q3 Tell us about your Twitter chat #LetsNetwork. Why did you start it? What kind of results did you see with it? #LetsNetwork started because I wanted to create a more laid back networking community that discusses general entrepreneurial topics. It’s about sharing, learning, and engaging together which is my mission for it. For Newbie and twitter novice. Many of the topics are chosen because they were challenges or discussions I’ve had with some of my clients. If my clients have these challenges, just maybe someone else can benefit from a twitter chat on the same discussion. My chat is less than a year old but I have been able to meet some incredible awesome and engaging people that make up my #LetsNetwork community, which grows every week. I’m in the process of working w/ a couple people on different JV for 2015, I’m excited about, which came about b/c of the chat.My website and podcast have also doubled in downloads and visitors. Overall, I’m pretty happy with my results. Q4 You have an awesome guide at Leadshare “50 Twitter Tips and Tools To Become A Twitter Power User” We won’t ask to list all 50 here (people, download it!) Could you name 5 of your favorite Twitter tips? Another difficult question, if I have to choose only 5 then I would choose Twitter Tip # 5 Use Twitter List. As twitter following grows,creating list help to keep you organize, & don’t miss important tweets & stay engaged w/your followers. Twitter tip tools #28 Tchat.io for twitter chats and #21 Hootsuite (desktop and IOS app) I can’t leave home with it. A way to organize your followers and you can do it by theme, event,locations, and interest. Twitter Tip#43 Live Tweeting This is helpful for event creators to build awareness surrounding their event/workshop. 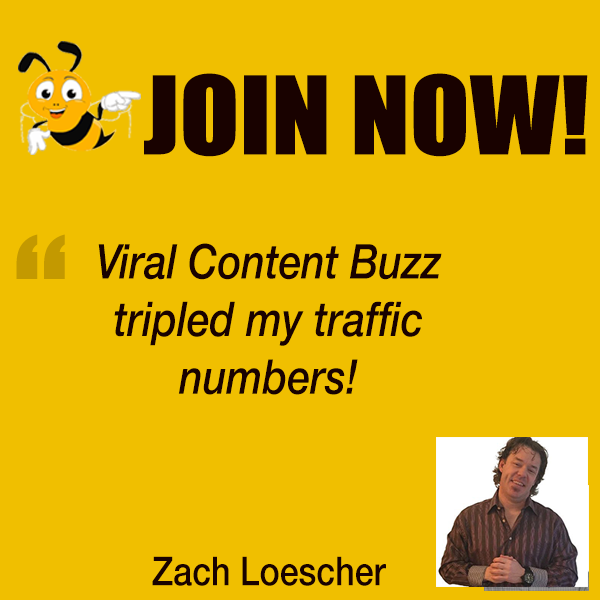 Use this to perk the interest of potential attendees and grow a community. I have been able to connect with so many wonderful people because of live tweeting. Twitter tip # 7 Listen!It’s such a simple tip, yet many jump straight to providing content but don’t take time to listen to what is being communicated by their audience. Great question, follow other influencer’s list and read the tweets of people they find interesting.Plus it will save you time, you may not have curating your own list! Q5 With Twitter and Twitter chats being so overwhelming, how one can organize him/herself? What are you productivity tips? Using tools to follow twitter chat will be the most helpful for keeping up with the conversation. Like the one we are on now (twchat.com). Tweetchat, Tchat.io and TwChat.com i recommend. There are quite a few of them out there so try a few and pick the ones that works best for you. Preparing answers before a chat helps as a guidance, that way you can spend more time engaging. If the questions are not public try asking the host to email them to you, I know I don’t mind. I’m sure others wont mind either. If you’re new to chats try participating in smaller chats, so you don’t become frustrated trying to keep up with the conversation. You don’t want to get turned off from participating in others chats!